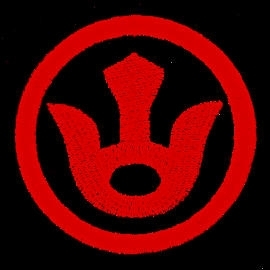 Kojima Makoto started training Jujutsu at the KoKoDo Honbu-Dojo in 2002,. He received Menkyo-Kaiden and 6th-Dan in 2008. 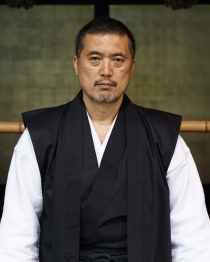 He received the highest rank in KoKoDo Jujutsu in 2011, and then he left KoKoDo Jujutsu federation and started own Aiki style Jujutsu-Dojo "KISHIN-JUKU" in 2012. He received " NIhonden Aiki-Jujutsu 8th-dan - Hanshi" from IMAF in 2017.